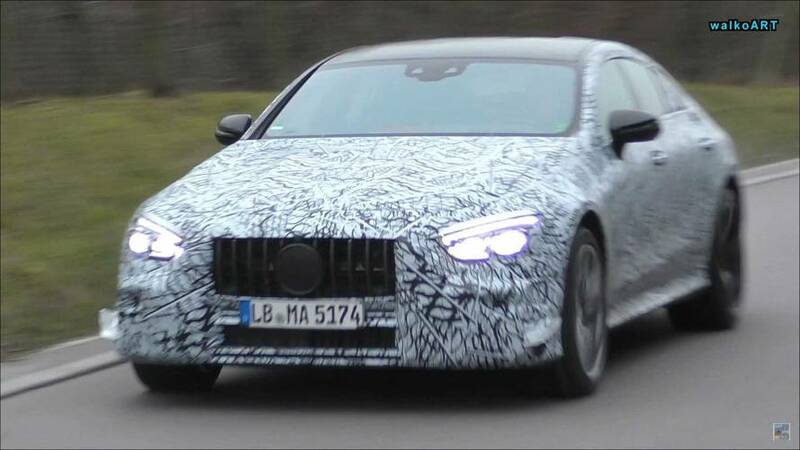 Expected to feature the same electrified powertrain as the E 53 and CLS 53. 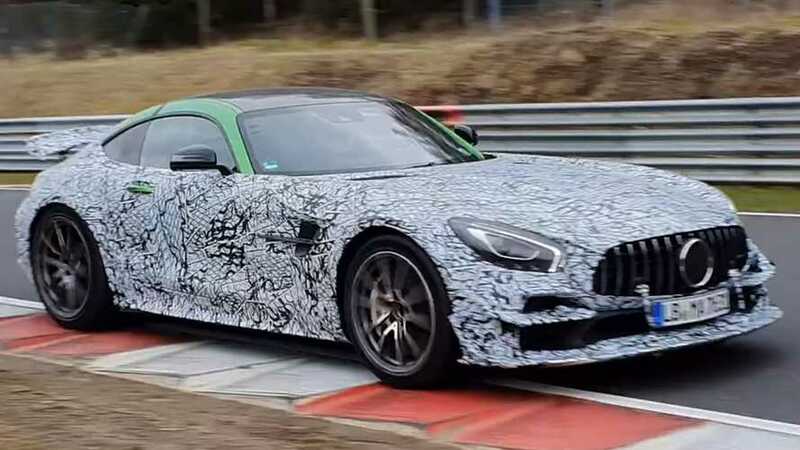 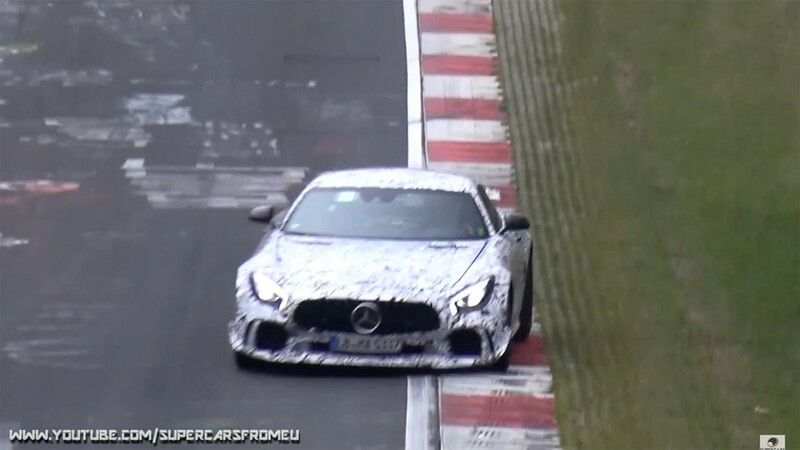 At least one of these variants is likely the upcoming AMG GT R Clubsport Package. 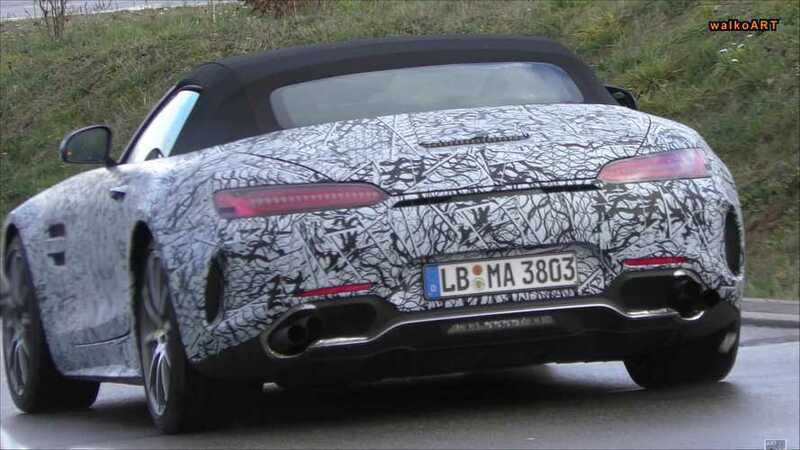 The face is unchanged but the backside gets bits from the GT C.
This range-topping 63 S version certainly looks the part in the real world thanks to its aggressive styling. 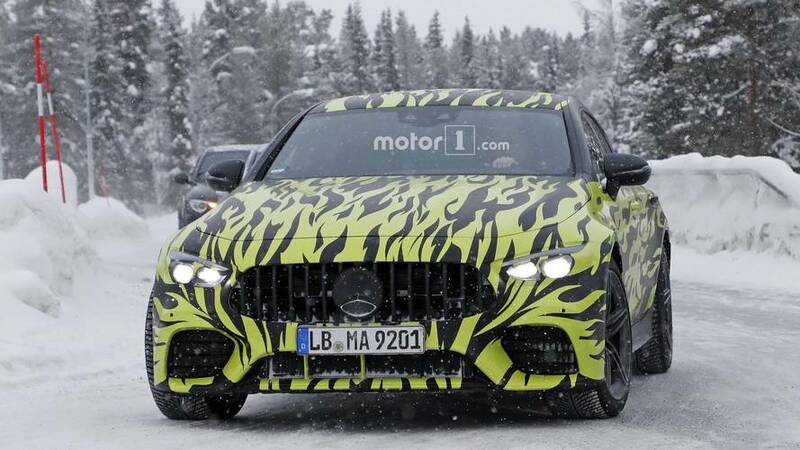 The one with the green flames looks like it's about to debut in the next Need for Speed game. 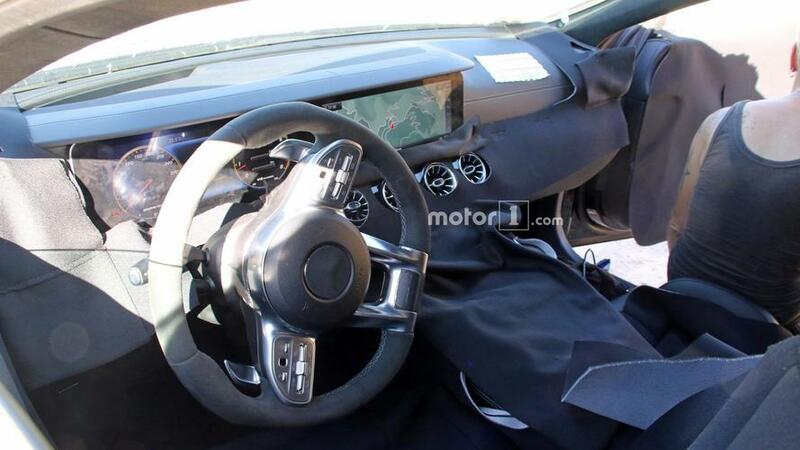 The cabin is showing the model's CLS roots. 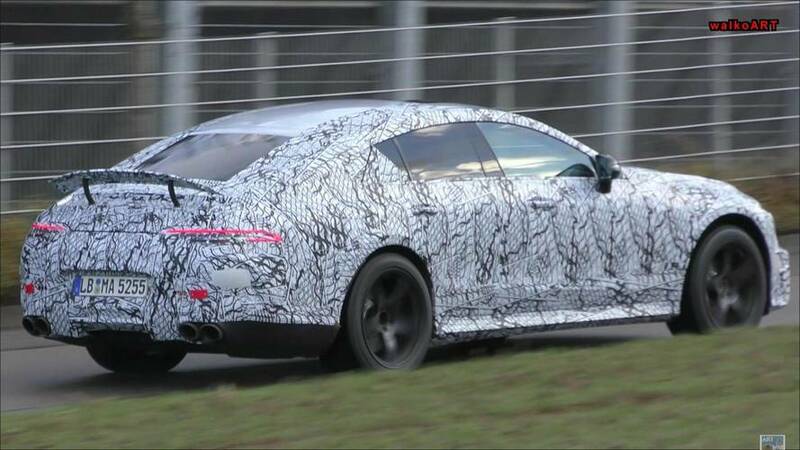 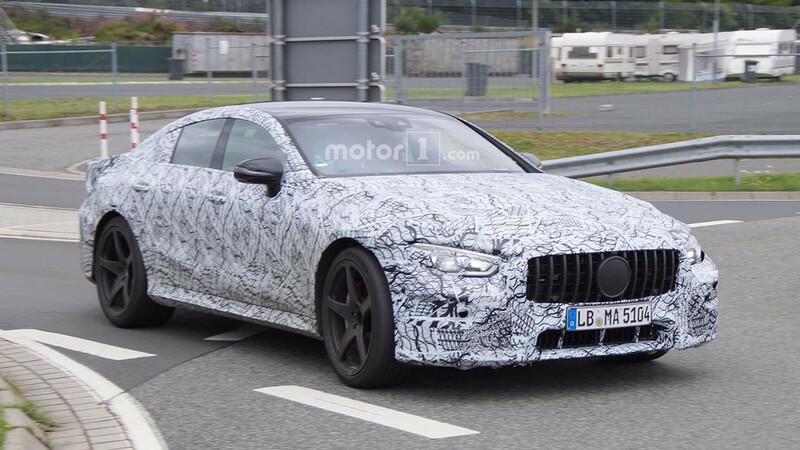 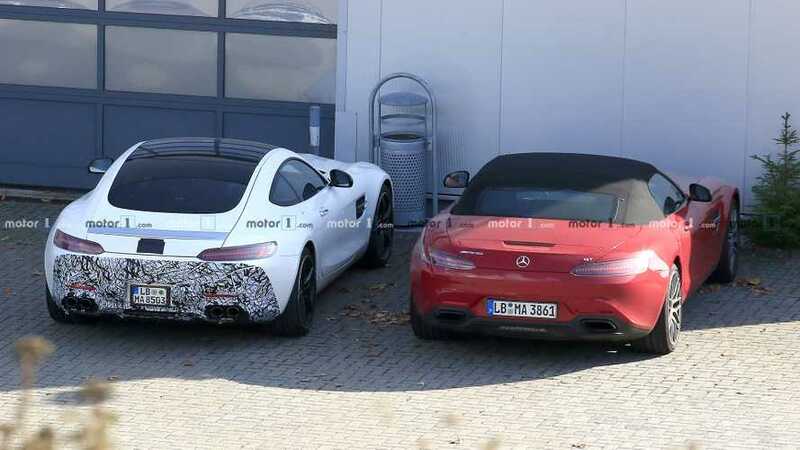 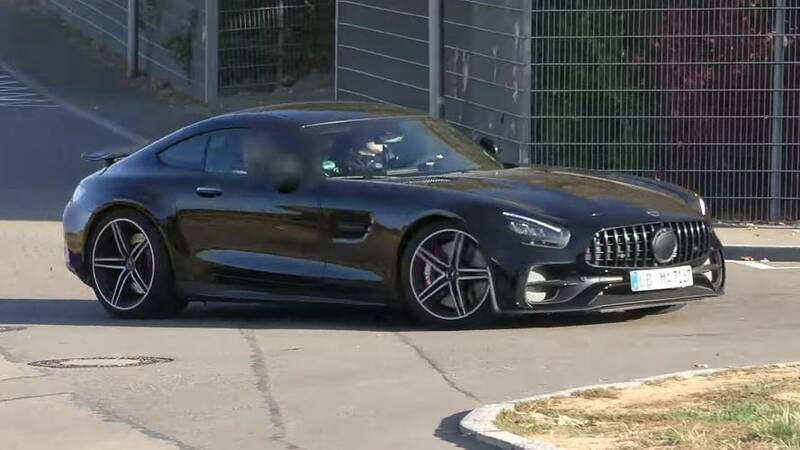 These are the best spy shots yet of the AMG GT sedan because of the red body wrap. 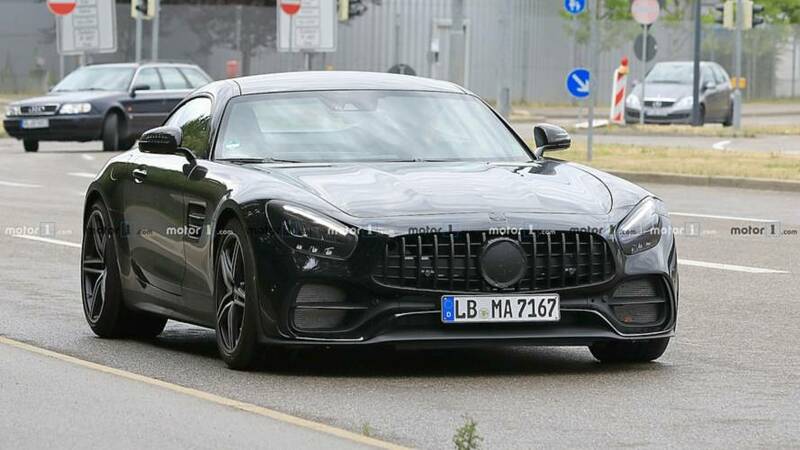 Panamericana grille: check; rear spoiler: check; quad exhaust: check. 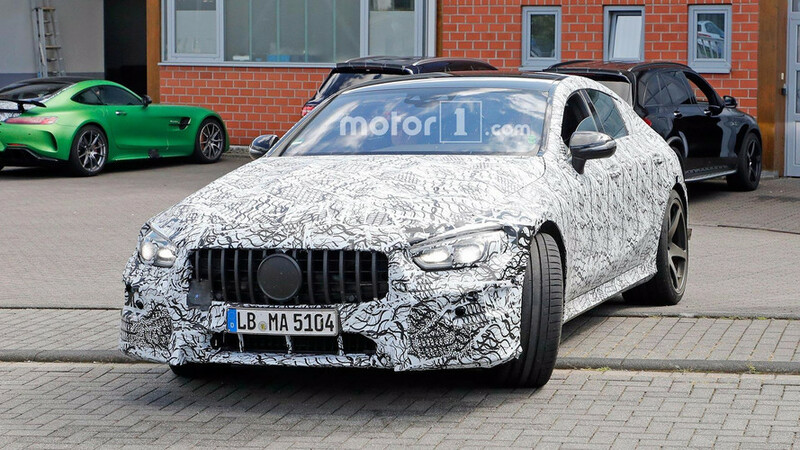 With the Panamericana grille and quad exhausts, there's no mistaking what it is. 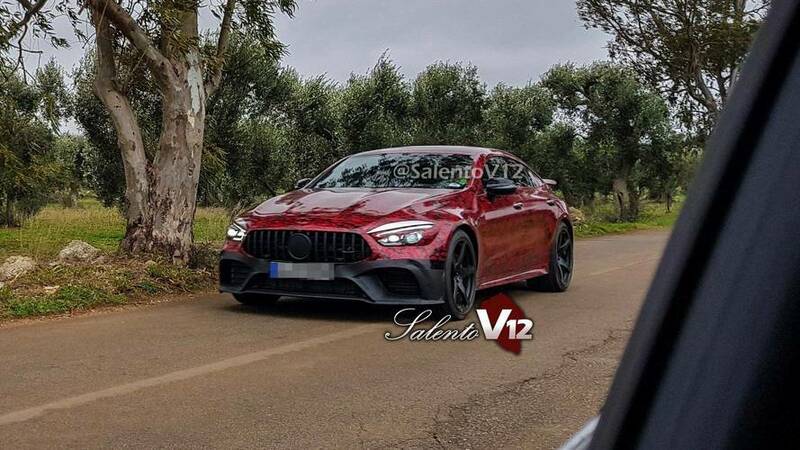 This one has the production headlights, too. 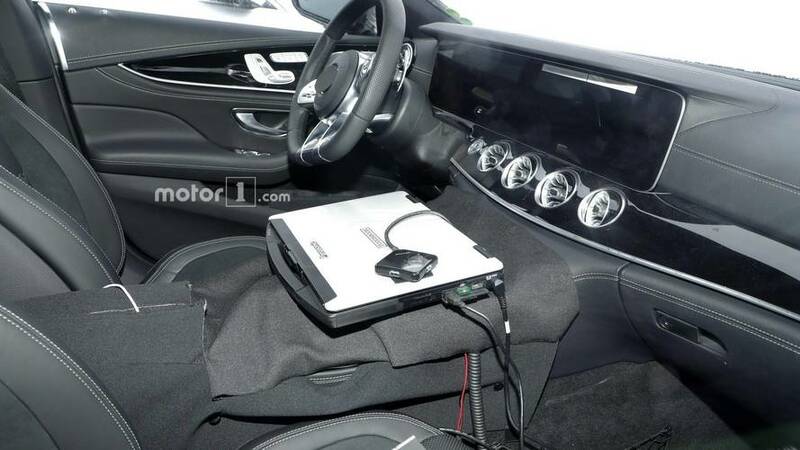 Digital dash shows the prototype had a biturbo V8 engine. 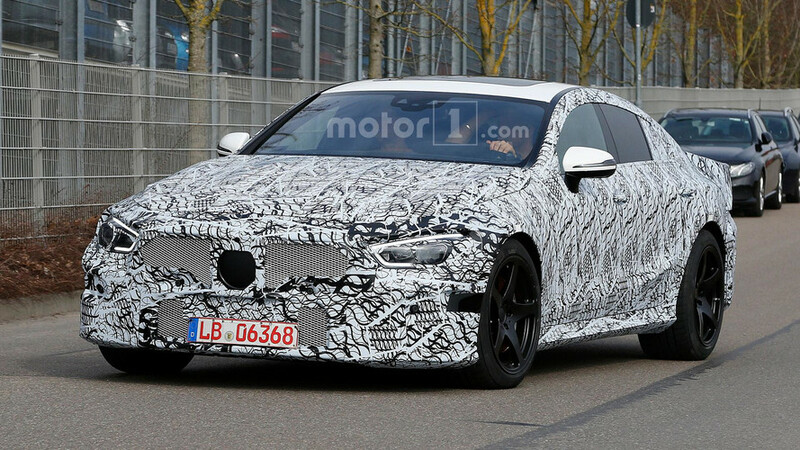 This example provides a better look at the headlights and active wing at the rear. 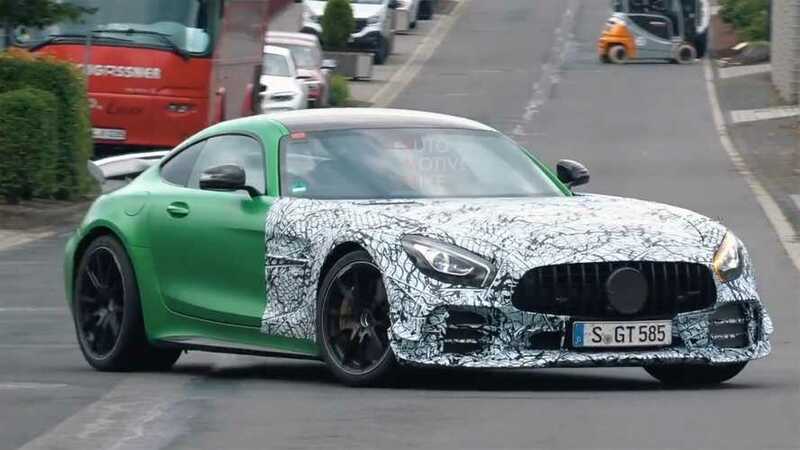 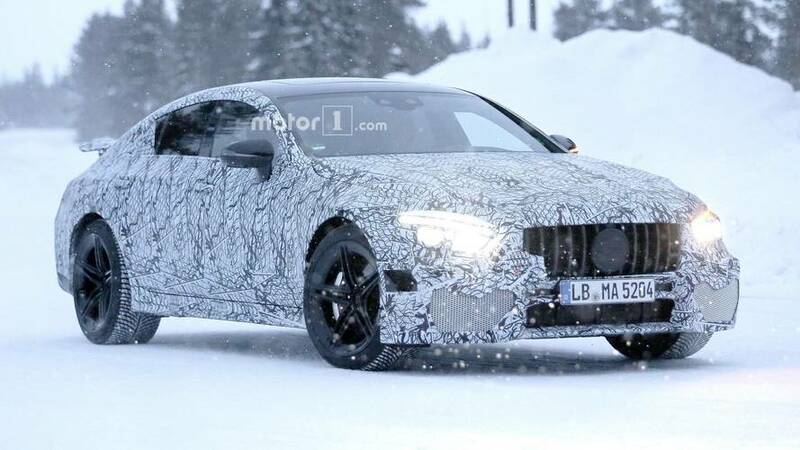 Excluding the Project One, this will supposedly be the most powerful Mercedes. 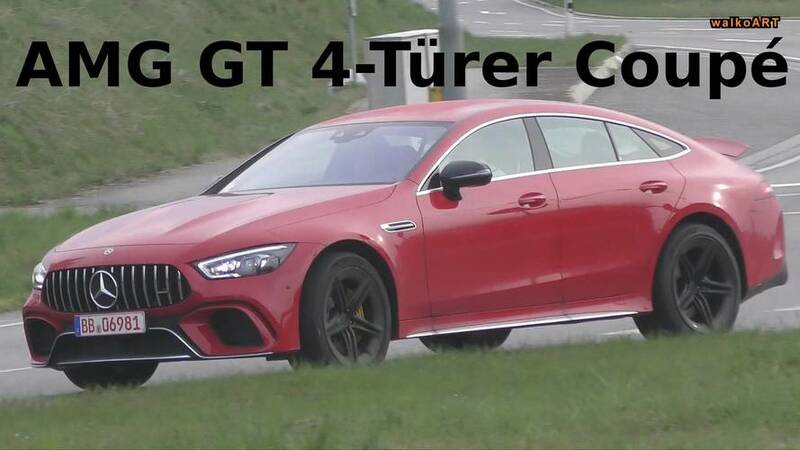 This coupe looks mean and growls like an animal.